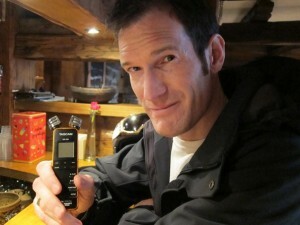 The radio producer helping English-speaking visitors access Verbier’s sweet spots. 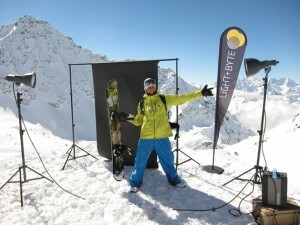 Hunting down untracked snow became that bit easier following the launch of a new radio station in Verbier earlier this year. 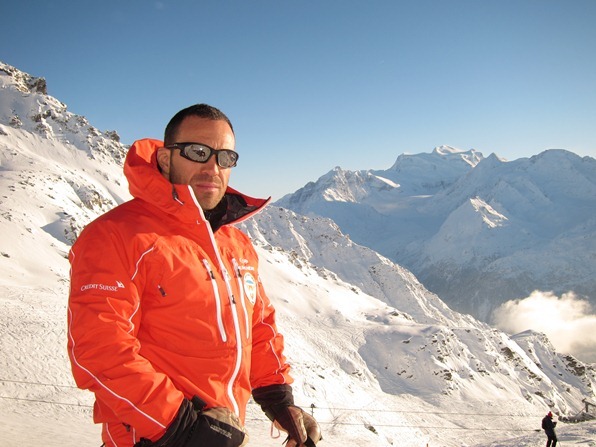 Mountain Radio Verbier is Switzerland’s only commercial English-language station, offering a mix of content that can include anything from an interview with a cheese maker, to reports on temperatures at the top of a chairlift. 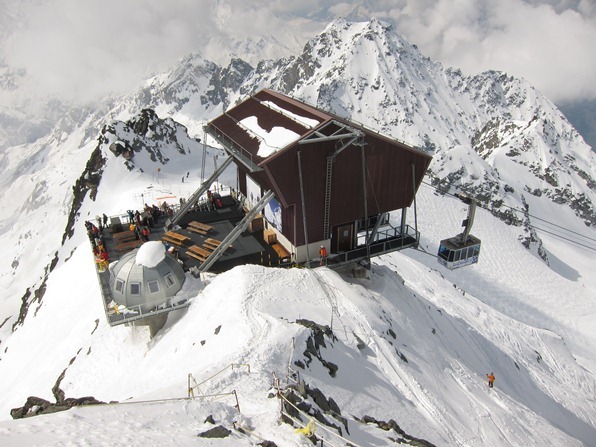 The station serves Verbier, the neighbouring small ski resorts, and the scattering of farming hamlets in between – and is the brainchild of a man who grew up outside Bracknell. The station has two main shows, featuring a range of music, quirky news items, adverts and interviews. In addition, Ski Breakfast carries bulletins on temperatures around the slopes, news of lift or piste closures, and live reports on snow conditions. The Après-Ski Show carries weather forecasts for the next day, and offers suggestions for activities in and around the resorts. If the formula proves successful, you may soon come across more stations like this at resorts across Switzerland. Short interviews with locals – everyone from community leaders and ski instructors to restaurateurs – feature regularly, complete with personal recommendations for finding sweet spots in the ski area that visitors might not otherwise discover. 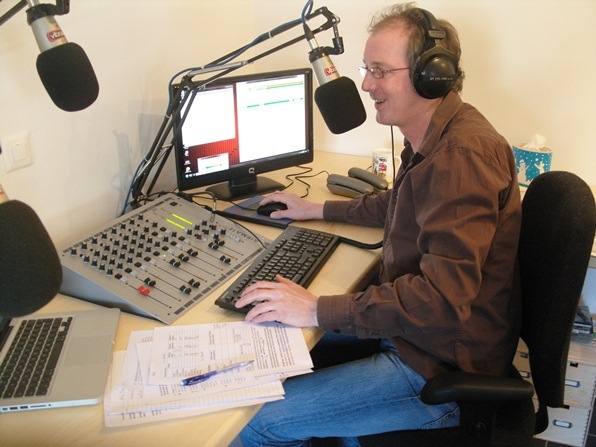 For three years Conor worked for World Radio Switzerland in Geneva, and it was then that he and his wife Karine came up with the idea of creating their own radio station. After a year of intensive research, Conor and Karine had a plan: to create a studio in the ground floor of their chalet. “It’s surprisingly straightforward to set up a radio station with modern technology,” says Conor. The local cable operator laid a fibre-optic link to the chalet, and a company called Vibration 108 fitted a mixing desk, and installed a professional playout system on the computer. But it is the local content that makes the broadcasts distinctive. This week, Ski Breakfast is featuring a number of this weekend’s events, including Carnival celebrations in the villages, a freestyle competition in the Snowpark, and a ride down the pistes on mountain bikes fitted with special snow tyres. 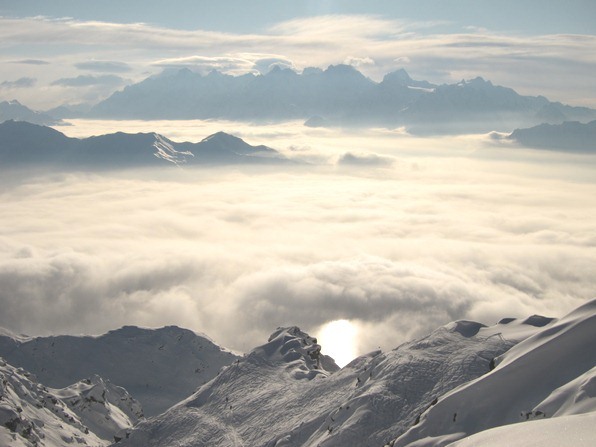 Back to Verbier – in a bid to discover what goes on behind the scenes in a ski resort – and to track down the experts who can transform a skiing trip. Have you ever wondered, as you sit on a chairlift, what would happen if it broke down? Who would come to help? How would they get to your chair? And how would they lower you down? Perhaps you have had similar thoughts riding a cable car up a giddying rock face. Or asked: how did they build that pylon projecting out of the top of the cliff? And how did they loop miles of thick steel cable over the pylons and pull it taut? Over the next few months, I hope to find out. 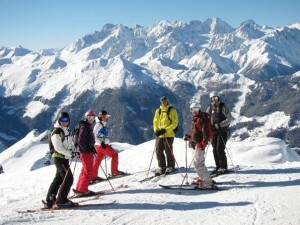 A few days ago I returned to the Swiss town of Verbier for another winter in the mountains. 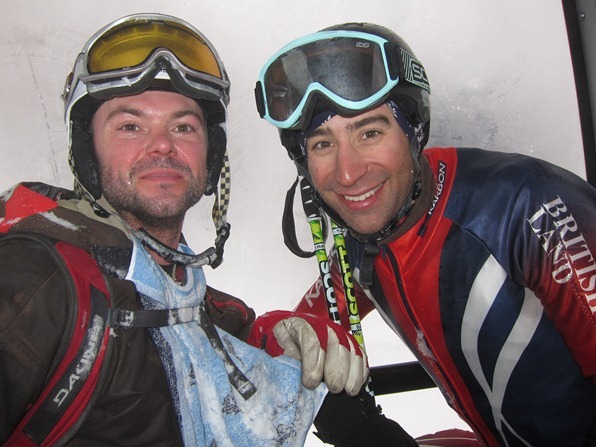 Last season, I wrote about my time learning to be a ski instructor here. This time, I will dig a little deeper into what goes on behind the scenes in a ski resort with a regular column for Telegraph Travel Online. Take those moving lights that you glimpse on the distant slopes late in the evening, as you head home from a bar. I’ll be finding out how it feels to spend all night alone in a piste basher, grooming slopes immaculately in time for breakfast. I’ll discover what it is like to be plucked off the piste by a helicopter – should you be unlucky enough to need one. 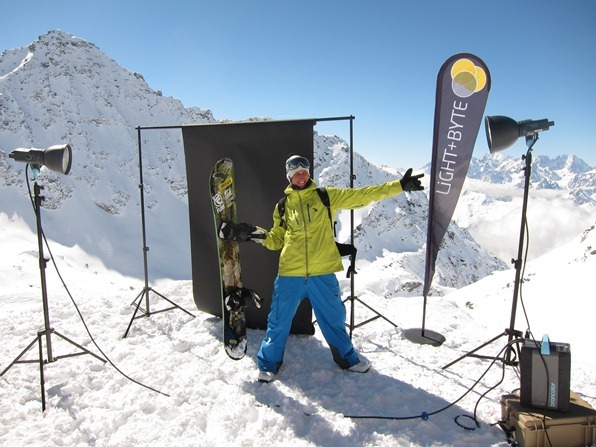 I’ll also be speaking to the world’s top freeride skiers and snowboarders at Verbier Xtreme, the climax of the Freeride World Tour, and will find out what motivates them to throw themselves off 50-foot cliffs. And I’ll meet the people that capture their exploits, and will pass on their pearls of wisdom to budding photographers and videographers. 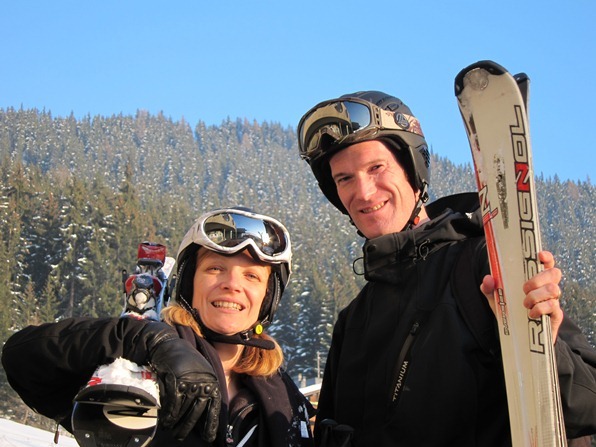 For those looking to improve their time on the slopes, I will be passing on skiing tips from Warren Smith, one of the most highly respected coaches in the Alps; I will also bring you advice from top children’s instructors on making a family ski trip safe and enjoyable. 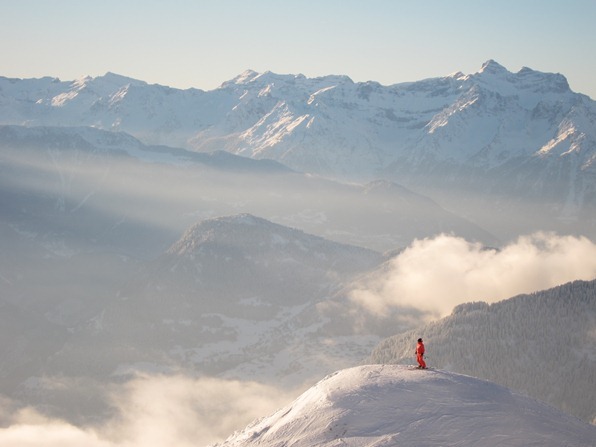 And I’ll explore the innovative ways people find to make their annual trip to the Alps more permanent by talking to the chefs, resort managers, beauticians and others who make a life for themselves here in Verbier. For now, I count myself among them. I spent the summer dreaming of snow-covered mountains, slogging away in London to finance the season. I worked on my fitness – including learning to unicycle to improve my balance, as one of my coaches suggested – and now I am back to train with the Swiss Ski School in preparation for my first dose of instructing other parents’ children. And I am feeling a little anxious. 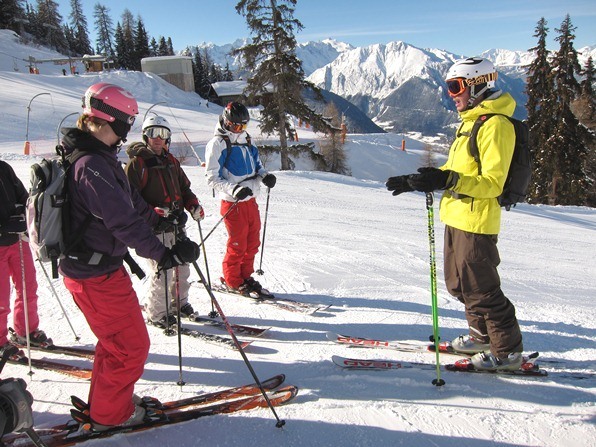 I have a couple of weeks of compulsory instructor training, in French, and memories are flooding back of my own first ski class as a child, across the valley in Leysin. For a moment, I almost wish my mum and dad were here to make sure I’m wrapped up properly, haven’t forgotten my goggles or lift pass, and have a few francs in my pocket for a hot chocolate. 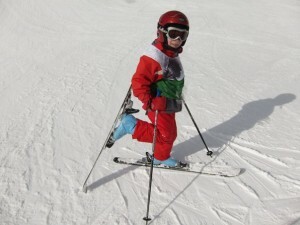 I am thrilled, though, at the prospect of sharing the pleasure I get out of skiing, and of introducing children to the joys of being in the mountains in winter. And I am looking forward to working face to face with people – instead of communicating through electronic gadgets, as I do at home. So far, I am not missing much about life in London: certainly not the Underground, nor Oxford Street in December. And I am delighted to be in a place where fresh snowfall does not bring everything to a grinding halt but spreads a bigger smile on people’s faces. As the resort comes back to life, there is a definite buzz in the air and I get the sense that a fascinating season lies ahead. It’s great to be back.